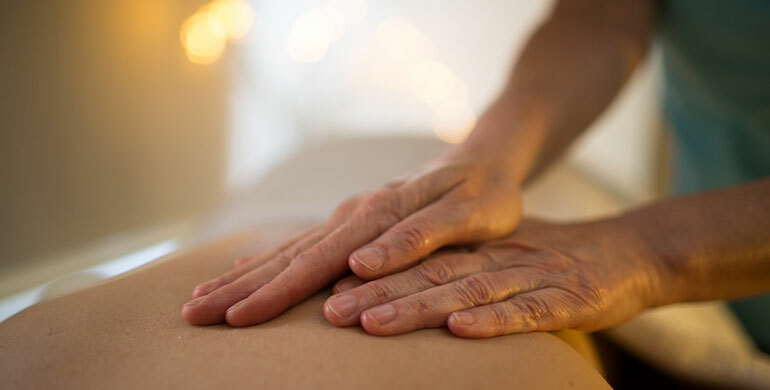 A patient or family member can enjoy an extra level of care through the free complementary therapy program including massage, beauty therapy or reflexology. The benefits of this program range from helping to reduce pain and stress, providing relaxation to simply feeling pampered. "Just so fantastic to be pampered when sometimes your world has delivered a blow."